Rock vocalist best known as the lead singer for the bands Attack Attack! 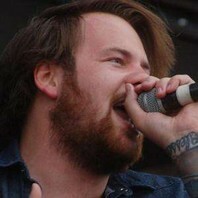 and Beartooth. Also a record producer, he became the owner of the label Studio Records.